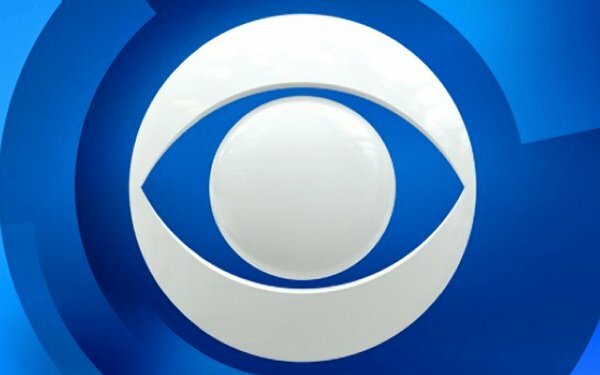 CBS is starting a new ad-selling cross-platform unit called CBS Eye Max, with a focus on branded entertainment and custom content. Heading up the group will be longtime CBS ad veteran Linda René, who is executive vice president of prime-time sales and innovation. Jo Ann Ross, president/chief advertising revenue officer of CBS, stated that the group looks to bring new creativity for branded integration deals to improve reach and efficiency for clients' media investments. René, along with a team of CBS advertising executives, will pitch brand entertainment and advertising synergies across the CBS Television Network and the company’s interactive digital properties. The group will work with executives from CBS Interactive, the company’s studio and network programming divisions, as well as showrunners and advertising clients. CBS executives joining René will include Antoinette Clarke, vice president of branded entertainment and media innovation of CBS Daytime; Cristin DeVries, vice president of branded entertainment and media innovation of CBS prime time; and Despina Legakis, director, branded entertainment and media innovation of CBS late night. Rene has been responsible for all aspects of prime-time sales, including planning, pricing, strategy, revenue, branded entertainment and client supplied programming. She assumed her current position in December 2013.